People are constantly on the go, so your business should be able to go with them. Does your company have the proper tools to make your business accessible no matter the location? 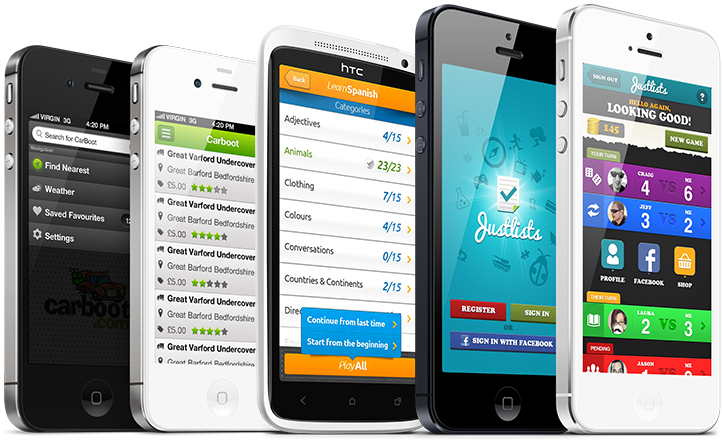 This article has some great points on how to go mobile. At Metrospect, we try to stay as up to date as possible on all of the latest and greatest social media trends. What social media platforms are companies using to communicate their brands? What are the best times to post across various platforms in order to engage followers? Which platforms are the most popular with which age groups? We like to think that we have the answers– but how social media savvy are you? 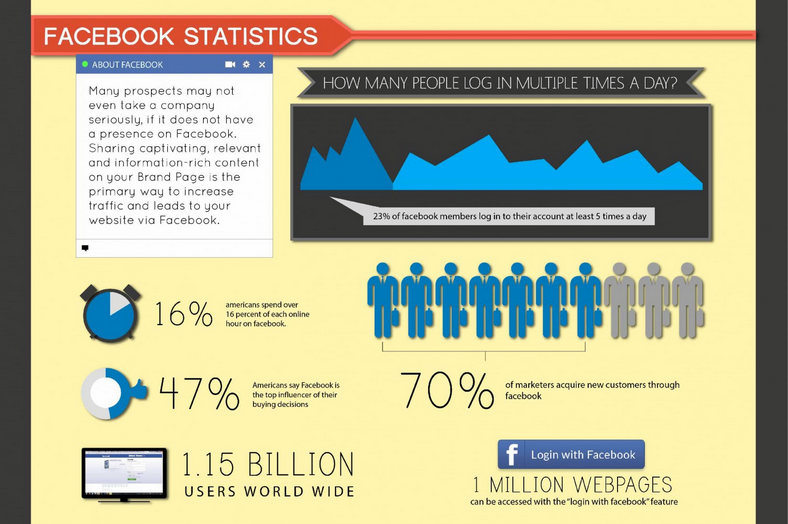 We found this great article and infographic from acclaimed blogger and strategist Jeff Bullas that includes, “22 Social Media Facts and Statistics You Should Know in 2014.” If you need to brush up on your social media knowledge, you came to the right place. Follow this LINK to the article and infographic. Over 60 million Instagram photos are shared every day. Instagram has quickly become part of the social media revolution to overtake traditional marketing efforts. However, many companies are still only sticking to Facebook and Twitter. Don’t miss out on the opportunity to engage with followers, integrate with other platforms, and show who your brand truly is. With feel-good, coffee shop photos, Starbucks highlights their own selection of products in an artistic manner, without being pushy about it. They showcase various drinks, especially in time with the time of year of holiday, promote their locations around the world to emphasize the global capacity of the brand, and go far beyond the cliche cappuccino heart that girls in cafes are Instagramming 24/7. 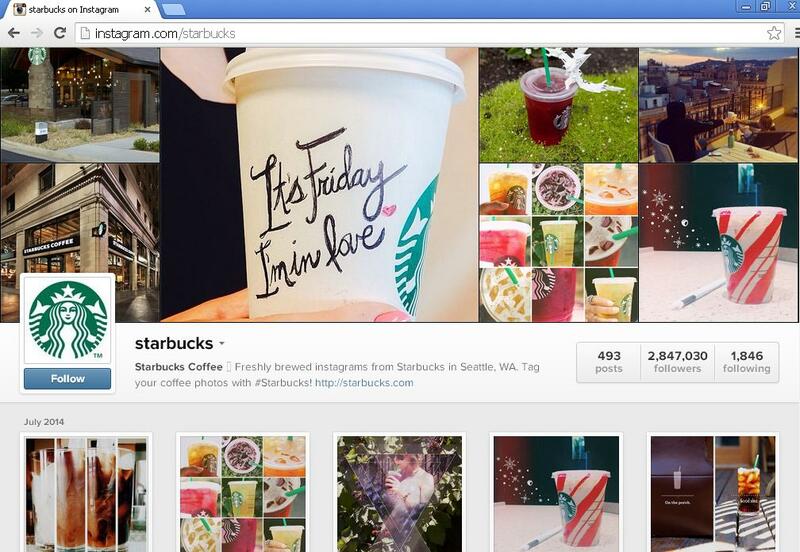 Starbucks has been successful in engaging followers with contests, such as their promotion to decorate their signature white cups. They also frequently regram artistic photos taken by their avid coffee drinkers to show off their fan base. Their Instagram is a perfect example of one that not only makes you want their product, but one that also well represents their brand. “Ask more from yourself and they’ll start asking more about you,” and “Champions believe in themselves before anyone else will,” are just some examples of the motivational quotes that accompany many of the photos on Nike’s Instagram account. Their athletically focused page is filled with action-packed shots of athletes– young and old– slam dunking, scoring a goal, pushing the limit, or running through the finish line, all in Nike gear. The pictures are very motivational for people looking to lead an active and fit lifestyle, and they are always hashtagged with Nike’s signature #justdoit. 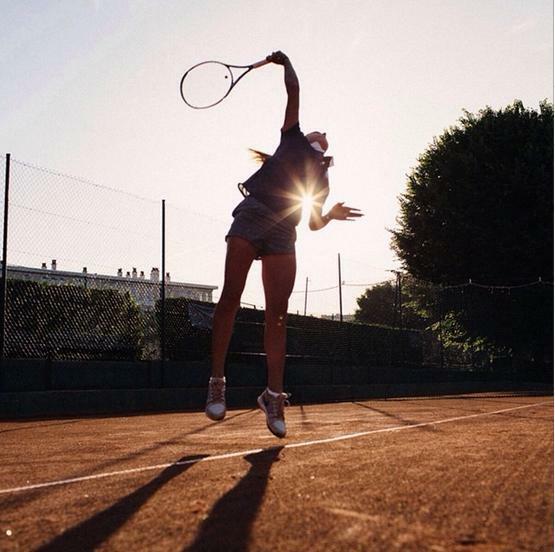 Nike’s ability to capture these moments that make champions and inspire others to use their brand to work towards that success is one of the major reasons why their Instagram is such a hit. National Geographic masters the art of connecting people around the world and placing followers in settings they may never step foot. Get up close and personal with an endangered tiger, witness a beautiful cultural ritual from another land, and learn about conservation of ecosystems all over the world in National Parks. These photos go under the sea, into the skies, into the trenches of deep caves, and everywhere in between. 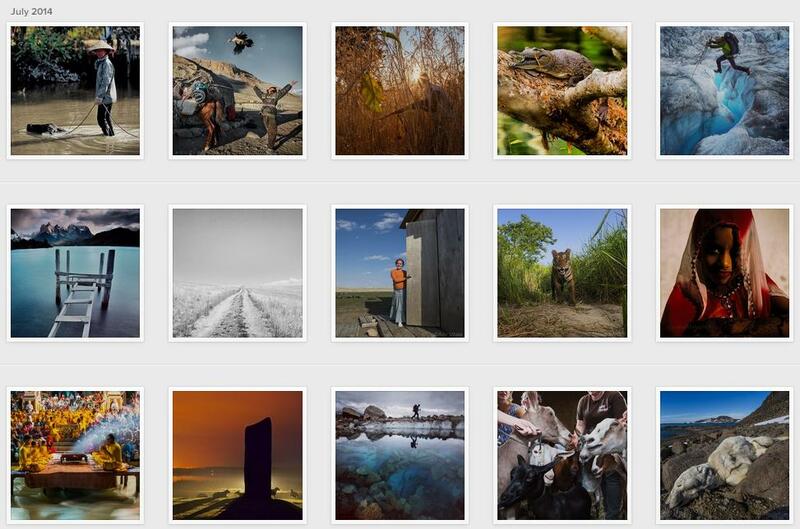 National Geographic helps their followers to see these scenes as more than just a photo, but as a story. Follow @metrospectevents on Instagram for infographics about social media and hot photos from our events around Philly and New Jersey all summer long! 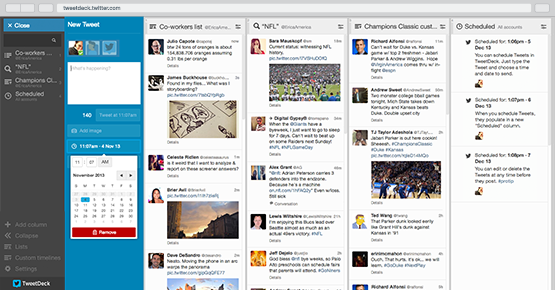 TweetDeck is very simple to use and allows you to organize various columns to see tweets you’ve scheduled, specific mentions or hashtags related to your brand, follower lists, and even manage multiple Twitter accounts simultaneously. 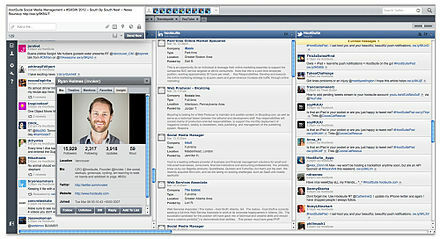 Hootsuite is great for managing accounts from several different social media platforms as it supports Facebook, Twitter, LinkedIn, Google+, FourSquare, Myspace, among others. The app allows you to quickly customize various tabs to your liking, auto-schedule and post from multiple accounts, and organize several newsfeeds at once across different platforms, all with top-notch account security for your company. There’s even a mobile app to manage your media on the go! 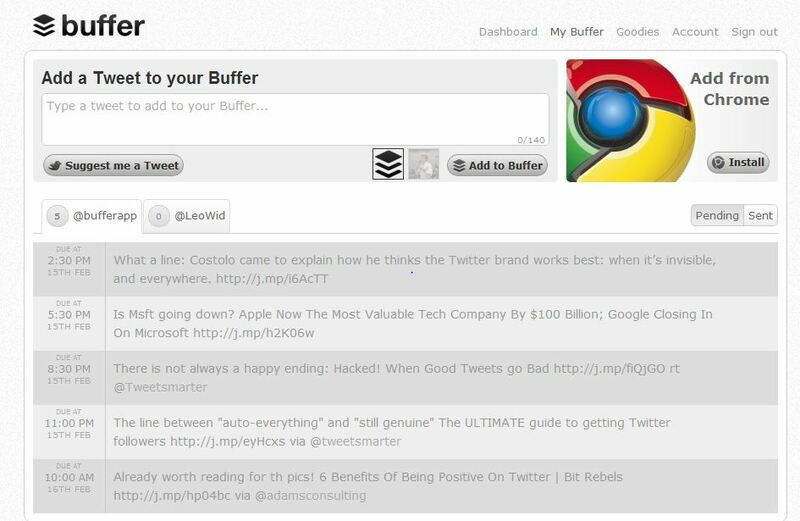 Buffer works similarly to Tweetdeck and Hootsuite for scheduling posts from Twitter, Facebook, and LinkedIn, but it adds another element to play with. Buffer also helps you to examine the best times to post to your followers based on statistics from previous posts to see when they’re engaging in your content for you to maximize outreach. Iconosquare (formerly known as Statigram), takes Instagram to the next level. It provides key metrics about your company’s Instagram account and photos. View analytics of what posting times, hashtags, and filters are working best for engagement.Track growth, followers, likes, comments, and more. 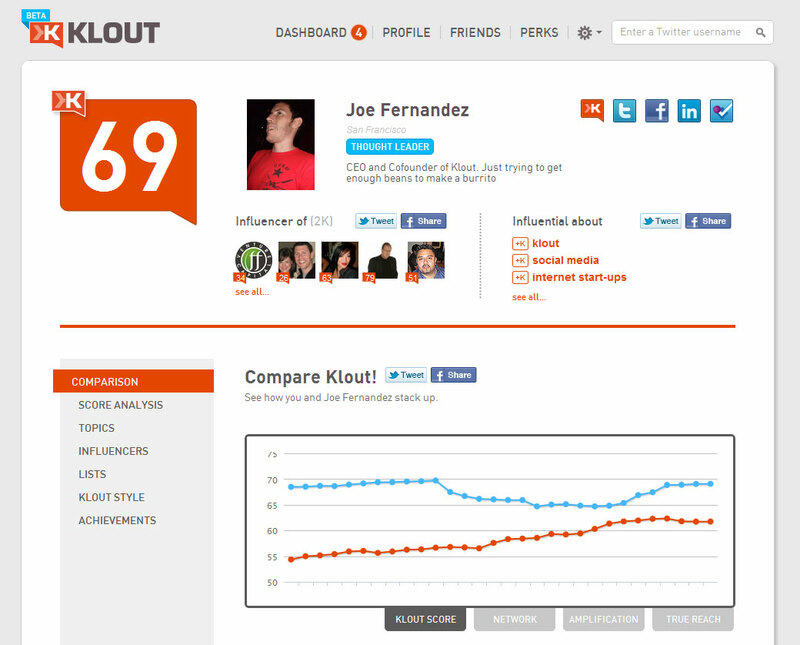 Klout is a fantastic way to measure your social media impact. The app allows you to log in with various platforms such as Facebook, Twitter, Instagram, and LinkedIn and it measures your “influence” on these platforms by analyzing frequency and quality of engagement with other users– favorites and retweets on Twitter, likes and comments on Facebook, etc. Your Klout score is a number combined from these statistics and it goes up or down based on the impact your brand is having across your various accounts. 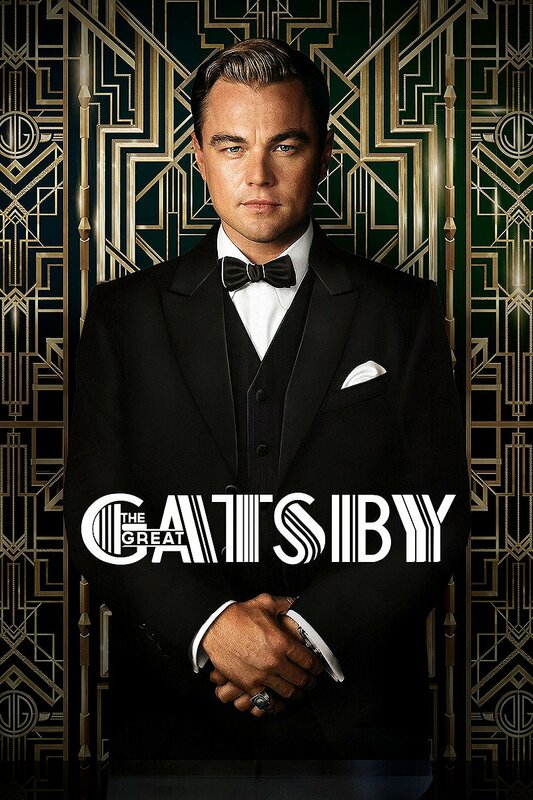 It absolutely nailed it. We even were able to use our branding of the Hair O’ The Dog logo on the front of the cake. 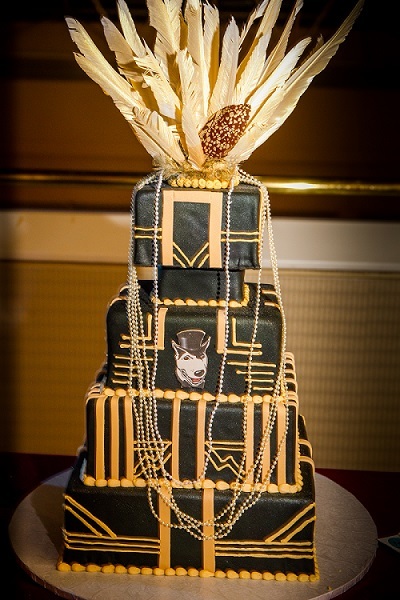 Potito’s Bakery in South Philly could not have made a more elegant cake to reflect the theme of this year’s gala.